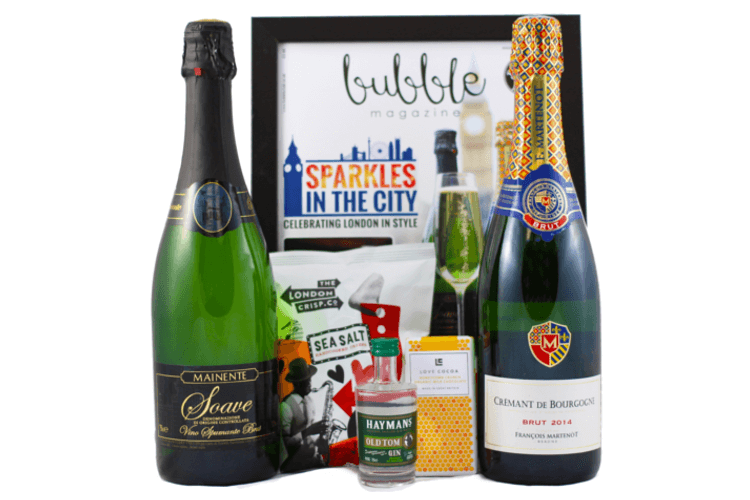 Stock up on beautiful bottles of bubbles at our Bubble Shop! 1. 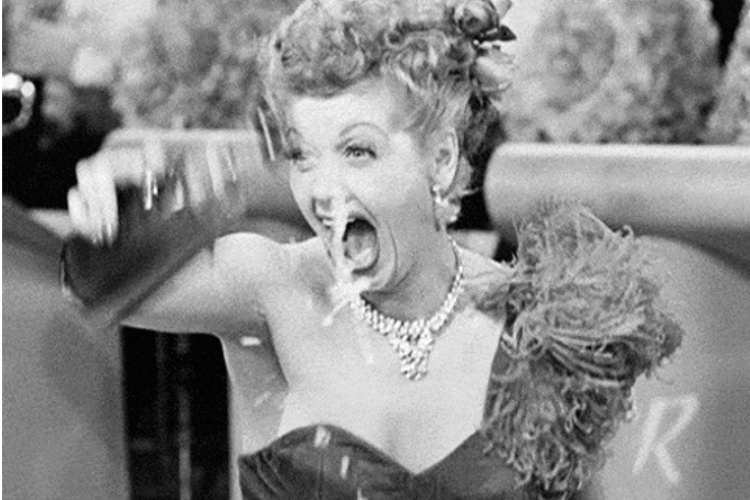 It’s simply a well-known fact that everything in life is better with bubbles. 2. 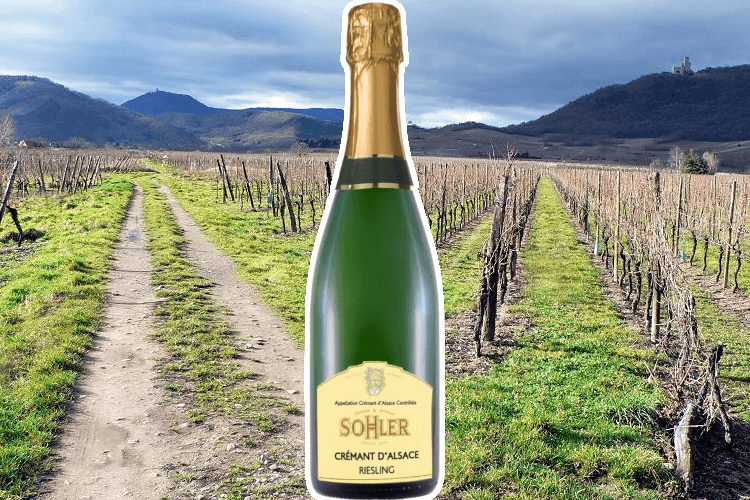 From Prosecco to Champagne, as long as it’s sparkling you really don’t discriminate. 3. Even when money is tight, you find a way to get your fizz fix. 5. 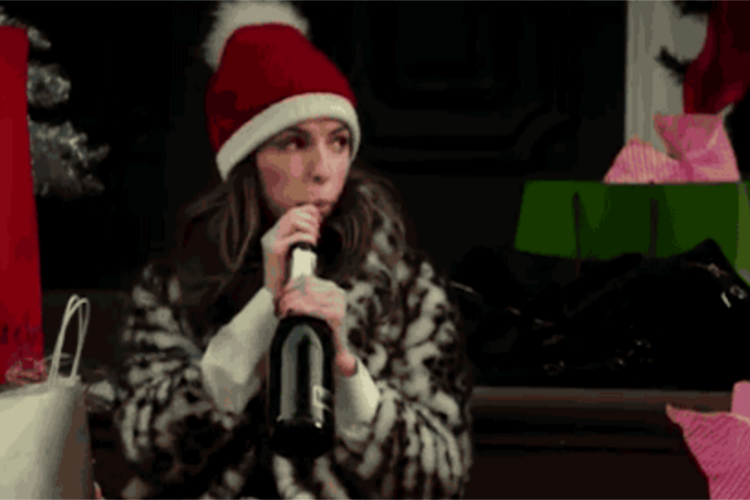 …but you’re not opposed to have a glass (or bottle) by yourself. 6. A glass of sparkling wine is the easiest way to feel fancy. 7. And when it’s time to celebrate, it’s the first thing you turn to. 8. Sometimes after a long night with your boozy buddy, you don’t think you’ll ever enjoy bubbles again. 10. …and you know you’d be nowhere without bubbles in your life. 11. 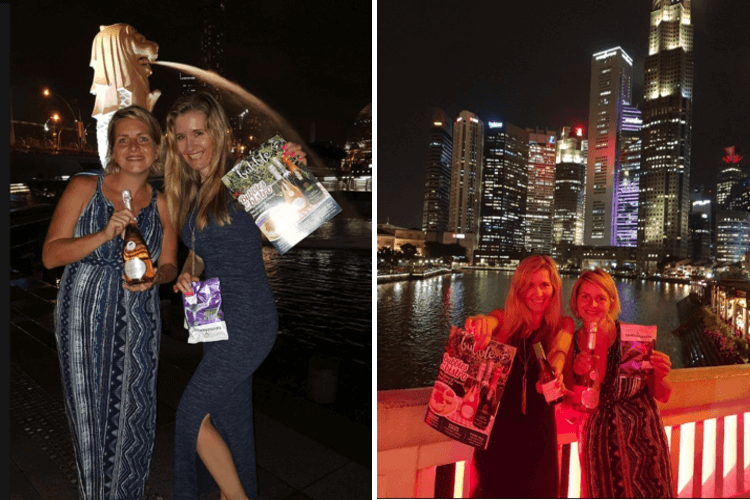 So you grab your pals and enjoy the fizzy fun all over again! Fancy a taste of original English gin? 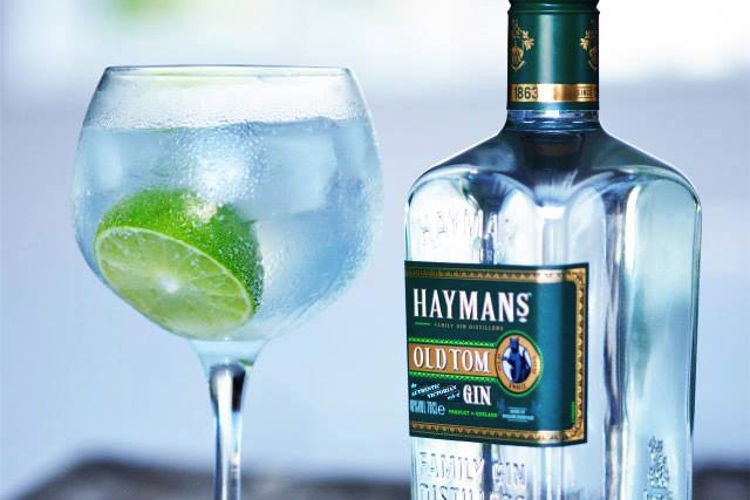 Then you need to try Hayman’s Old Tom! 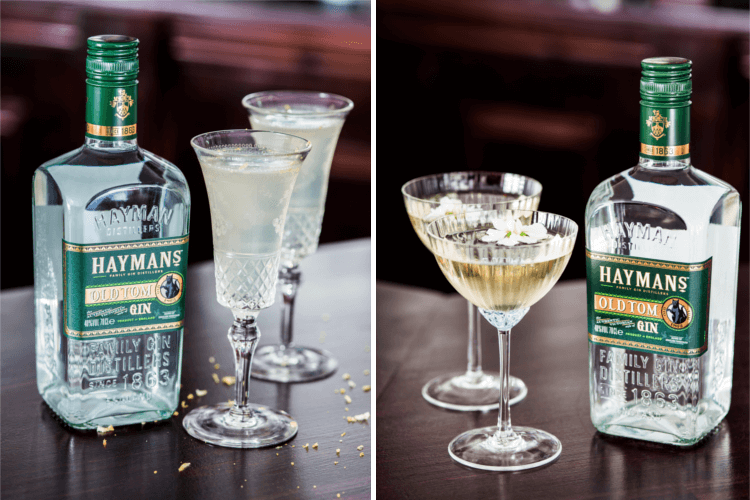 As Hayman’s Gin prepares to return to its London roots, step back in time to the Victorian-era Big Smoke with their Old Tom Gin, distilled to a generations-old family recipe. #5 is a total must-have! 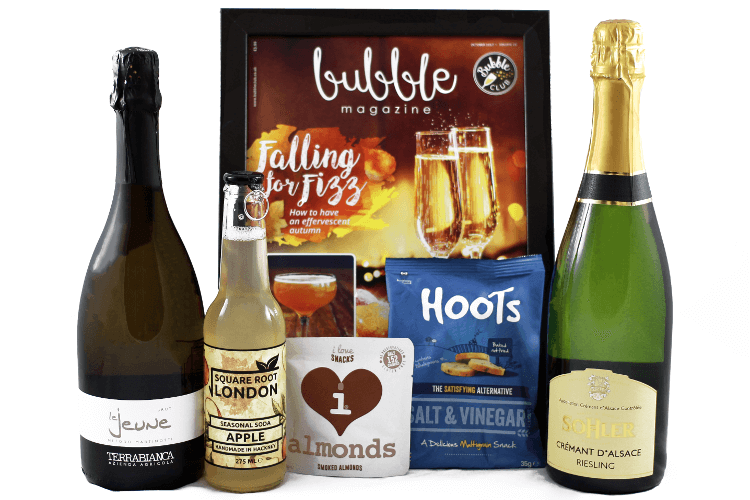 Can’t wait to see what’s in September’s fizzy delivery? Check out all of this month’s treats here! 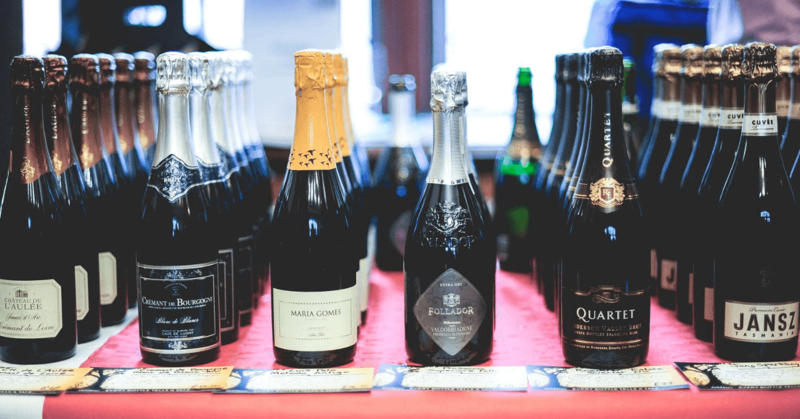 For those occasions when there are just too many bubbles and too little time, fizz fans have invented a range of tricks to hang onto their wine’s sparkle – but which of them can you really rely on?